Whatever the size of your business or organisation, the annual subscription fee for membership of Buy Local Norfolk is an absolute maximum of £120. This may be paid in full or monthly (@ £10/month) if preferred. No VAT, Buy Local Norfolk is not registered for VAT. 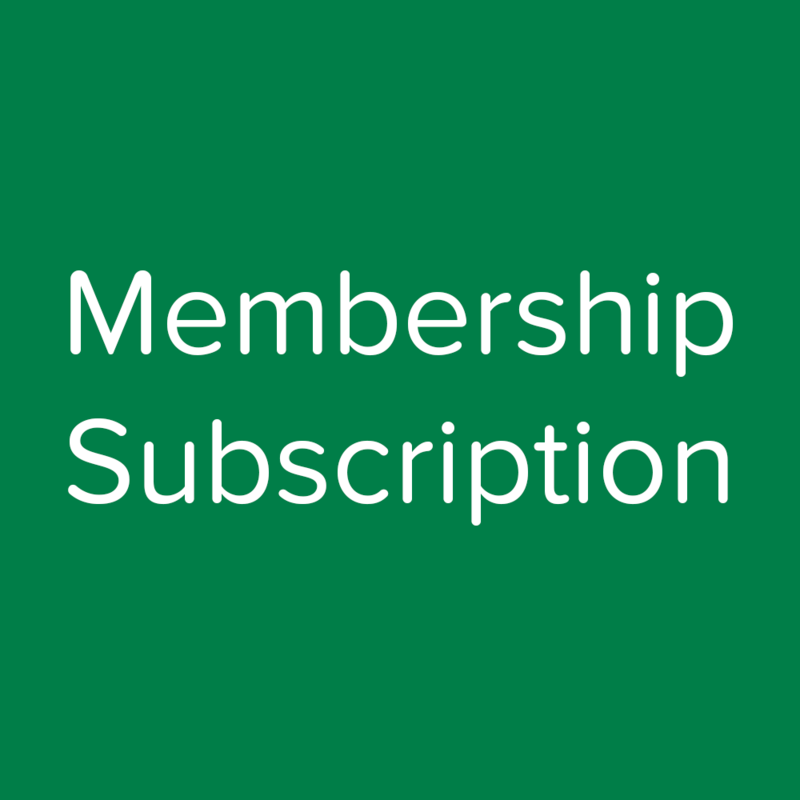 All memberships expire at midnight on 31st December each year. We would of course love all of our members to renew on the 1st January each year, and will endeavour to deliver marketing value, networking opportunities and a sense of purpose which far exceeds the cost of membership. An application to join Buy Local may be made at any point during the membership year (1st Jan to 31st Dec). Once where to buy ventolin hfa accepted as a member, the months for which the business has not been a member are deducted. For example, if a new member joins in May the cost of membership would be £80 (or 8 x £10) because 4 full months have already passed. 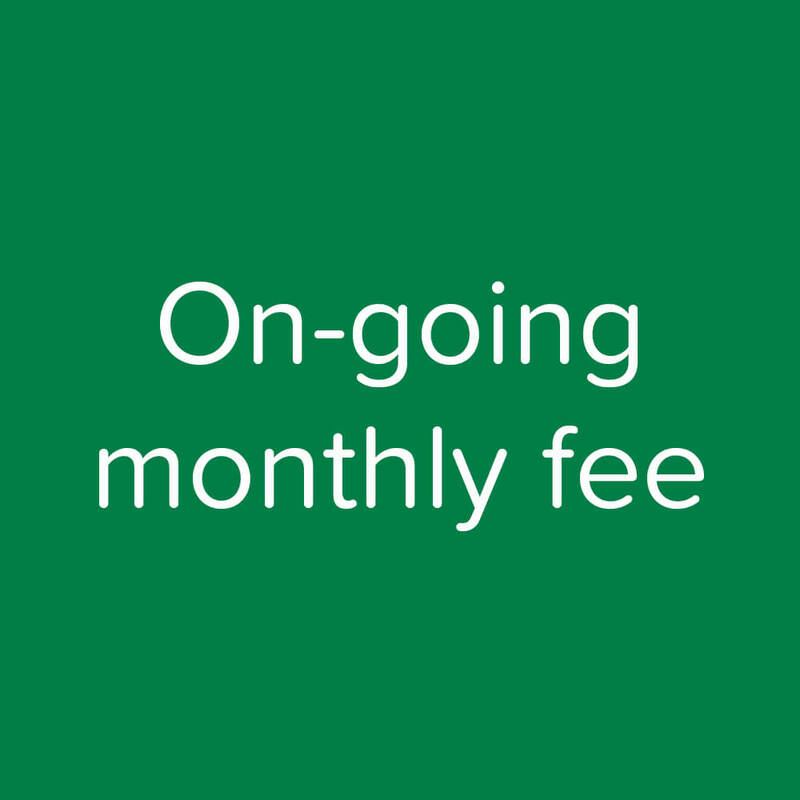 Pay in full or monthly (@ £10/month) if preferred. No VAT, Buy Local Norfolk is not registered for VAT.